Who doesn't love desserts? I don't know about you, but I do! Good thing I was with Rain and Alwin at the Mega Food Sale, so they brought me to Akiba Cafe after our hefty lunch at Sushi-Ya. I always go to SM Megamall for lunch, but why did I just discovered this today? I guess I was missing a lot, but now I know where to drag the girls for cakes and coffee. 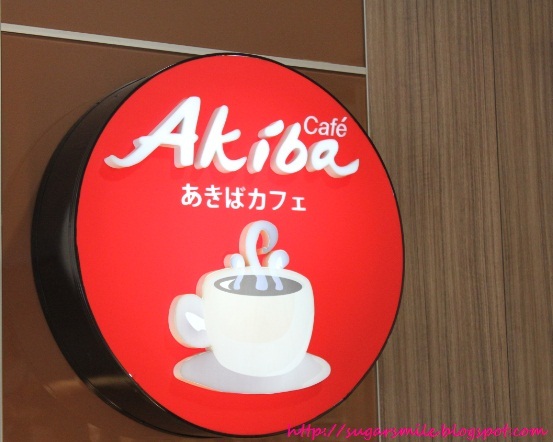 Akiba Cafe at SM Megamall is their first store ever. I love how their interior seems so modern and chic. 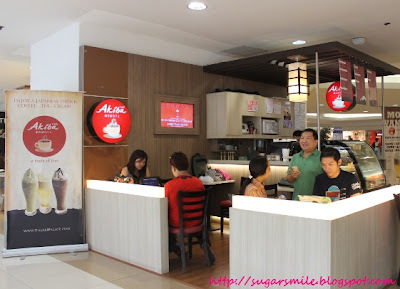 It was intimidating at first but when I saw their prices, their drinks are very affordable. Their wi-fi access is even great. When we asked their manager, he explained that Akiba is already a year and a month in Megamall. They got their name from Akiba, a place in Japan. Browsing at their cakes, I was already being held with how delicious they all look. 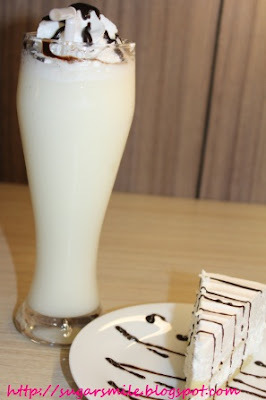 The Puppy Cake looks so cute for kids, while the Creamy Banofee (Php80) is inviting me to order. 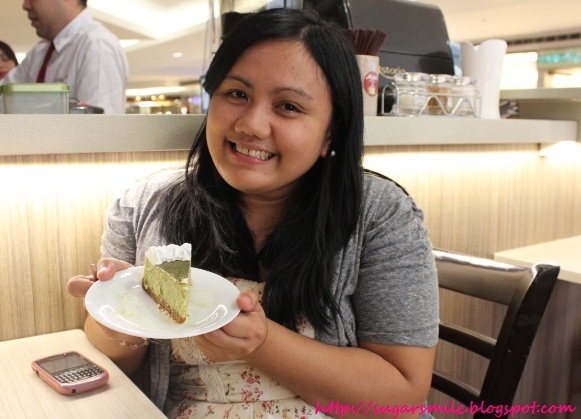 As part of their promotions, they sell cakes for only Php99 per slice starting 1:00-5:00. 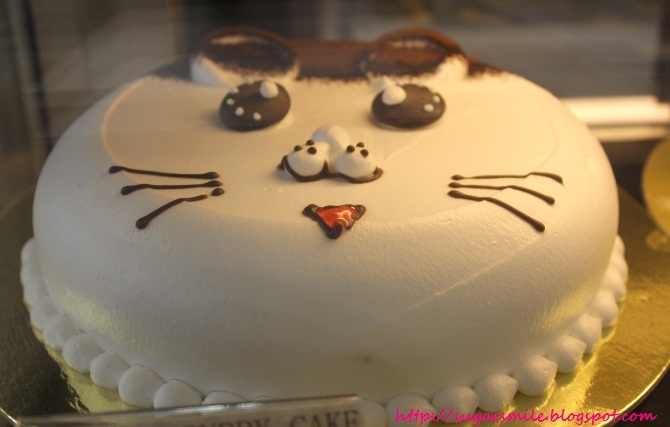 This is perfect for someone who has a sweet tooth like myself. We first tried the Nutty Macadamia Kohi (Regular Php120). 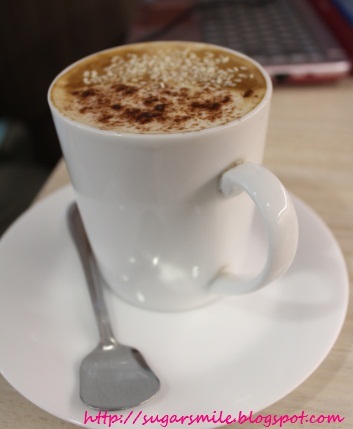 It has the perfect blend of coffee and macadamia nuts. Its not so sweet but the flavor lingers at first sip. Next up, we were given the Matcha Trifle Tea. Did you know that this bestseller only sells for Php90? Its not pricey and their serving is huge. 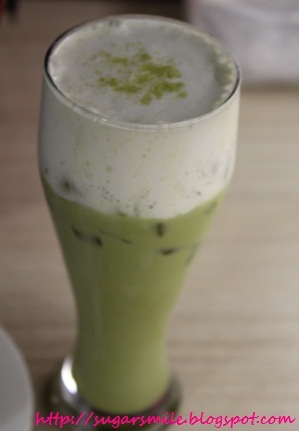 It is best taken without straw, because the tea glides upward. Cool right? And for the Mega Food Sale, you could BUY 1 and get 50% OFF on the NEXT ORDER of TRIFLE TEA. So bring your friends or your special someone now before it runs out! 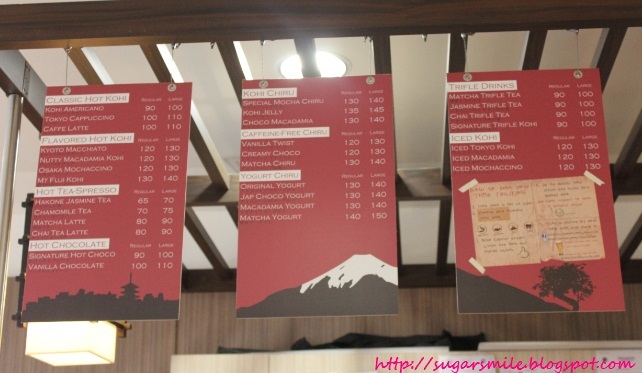 Lastly, we were served with the Original Yogurt Chiru (Regular 130) and the Yogurt Softcake. I find this a healthy partner after having your lunch. I am appalled on how big their regular servings are. I would just imagine how big their Large ones are. So drop by Akira Cafe now and try their sumptuous desserts. 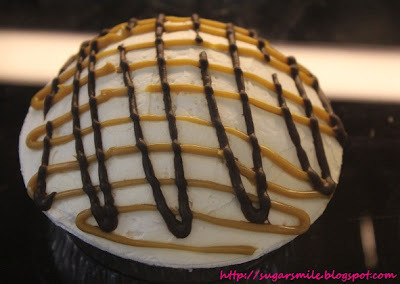 For more info, you may visit their Facebook Page at www.facebook.com/akibacafe or Twitter at www.twitter.com/akibacafeph. They are located at the 2nd Floor, Building A of SM Megamall.